Jamba Juice: Sign up and receive printable coupon for any Sixteen Size Smoothie for just $2.00. Quiznos: Printable Coupon for Buy 1 Get 1 for $1 at Quiznos (plus three other coupons). Chili’s: Free Chips & Queso, Sign up for the Chili’s Email Club and receive exclusive offers and print a coupon for FREE order of Skillet Queso & Chips. On the Border: Enter valid zip code, sign up and receive printable coupon for free bowl of queso or sopapilla from On the Border. Champps Americanna: Yummy! You can snag a coupon for Champps Americana for a FREE Cheeseburger OR Dessert when you sign up for their email club! You should see your coupon in your email within 24- 48 hours! Fuddruckers: You get a FREE burger on your birthday when you sign up for the Fudd Club, the Fuddruckers eclub. 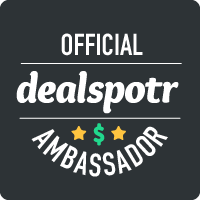 You also get exclusive coupons and savings sent directly to your email. Just head over to Fuddruckers website, and enter your information in to save! White Castle: Right now when you sign up for Craver Nation, the White Castle rewards club, you get a HOT coupon for 2 FREE White Castle Sliders. If you don’t have a White Castle locally, you can still score a $1 off coupon for their frozen sliders. Be the first to know of great deals and specials at White Castle, and save a little money the next time you eat out! 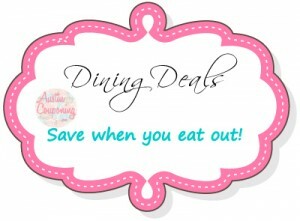 Red Lobster: Hurry over to print out this super hot new coupon for $10 off any 2 Adult Dinner Entrees! Just click on “Get Offer” on their Facebook wall. Mmmm….I love me some of their biscuits! California Pizza Kitchen: $5 off $15 purchase coupon, Click HERE and “like” California Pizza Kitchen on Facebook and then click on the “join our eclub” to register for the CPK emails and they’ll email you a $5 off $15 purchase coupon valid at participating California Pizza Kitchen restaurants! Boston Market: Sign up, enter your zipcode and you will receive your printable Boston Market coupon for $3 off their next visit via email. It’s Kid’s Eat FREE time at Chili’s again! Print this coupon to get up to TWO FREE kid’s meals for every adult entree purchased at Chili’s from August 27th – 29th! Want a Free Appetizer or Dessert? 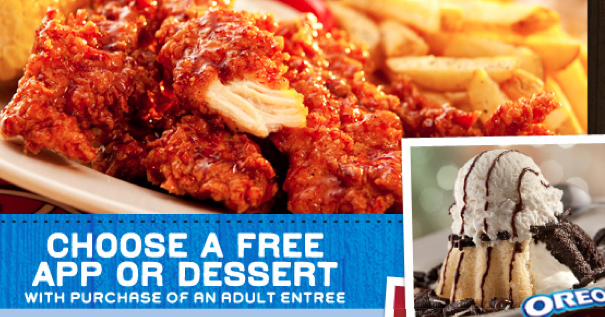 All you have to do is head to Chili’s Facebook and Like them, fill out the form and get a FREE Appetizer or Dessert with the purchase of an Adult Entree! I am obsessed with their molten cakes! Just go here to print your coupon. 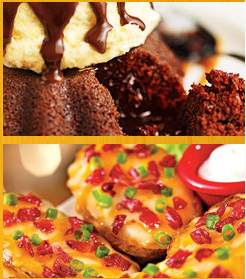 *HOT* Chili’s Free Appetizer or Dessert!!! Click “Like” and print coupon for Free Appetizer or DessertClick “Like” and print coupon for Free Appetizer or Dessert from Chili’s. from Chili’s. 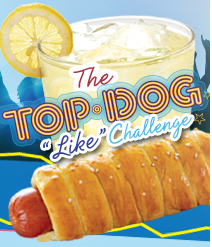 You can print a coupon for a FREE Pretzel Dog at Pretzelmaker plus, today (8/20) is National Lemonade day so they are giving out FREE 20 oz cups of lemonade at participating stores. Yummy! 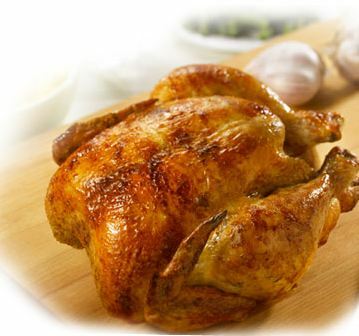 Boston Market: When you buy a family meal purchase at Boston Market you get a free dessert with this Boston Market Coupon. They have the absolute best take out dinners!This offer is good at ANY participating Boston Market stores, but expires 08/27/12. 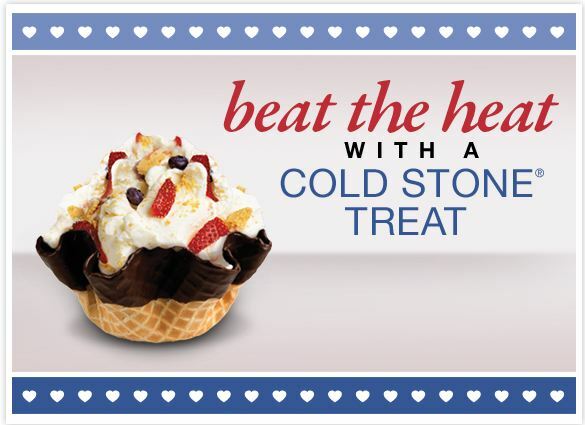 Cold Stone Creamery: Sign up for the Cold Stone Creamery email club, Print this Buy One Get One Free Cold Stone Creamery coupon and get your free ice cream.This offer expires 08/30/12, so make sure to score your free ice cream before it’s gone! Fazoli’s Restaurant: FREE Kids Meal With Adult Entree Purchase,Click HERE to print this coupon (exp. 8/19) Find a location near you HERE. Villa Fresh Italian Kitchen: Free Flavor Upgrade with Value Meal Purchase Click HERE to print this coupon (exp. 8/31) Find a location near you HERE. Ihop: Treat the family to a fun dinner out at IHOP this month and SAVE with FREE Kid’s Meals! Kid’s eat FREE from 4pm-10pm everyday in July! This is available at participating locations so find one near you and call ahead to confirm they are participating in the deal! Here is a great idea for dinner this weekend: Boston Market! When you buy a family meal purchase at Boston Market you get a free dessert with this Boston Market Coupon. They have the absolute best take out dinners! This offer is good at ANY participating Boston Market stores, but expires 08/27/12. Yummy! 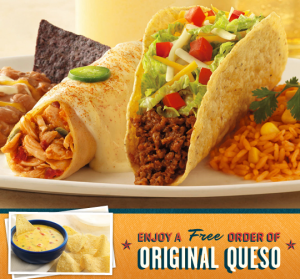 Here’s a great freebie….you can score a FREE Bowl of Original Queso from On The Border coupon (with any entree purchase)! If you are a Cold Stone Creamery fan, you HAVE to sign up for the Cold Stone Creamery email club! That way you get HOT coupons like this one. Print this Buy One Get One Free Cold Stone Creamery coupon and get your free ice cream. This offer expires 08/30/12, so make sure to score your free ice cream before it’s gone! Chili’s: FREE Appetizer Or Dessert Coupon (August 13-15) + FREE Chips & Queso Coupon! 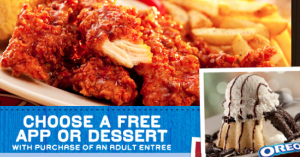 Starting today, (August 13th – 15th) you can head to Chili’s and get a FREE Appetizer or Dessert with the purchase of an Adult Entree! Look how tasty that Oreo dessert looks! Be sure to print out a coupon for FREE Chips and Queso from Chili’s! I also receive several emails for FREE kids meals, dessert coupons, free appetizer coupons and more so I LOVE the Chili’s newsletter! Chili’s: Chili’s is once again offering a sweet deal….just print the new coupon valid for a FREE Kid’s Meal with ANY adult entree purchase, (kids ages 12 and under), valid thru 8/31 ONLY! Ikea: IKEA has just started a great new promotion, when you shop at your local IKEA store you can eat for free every day between now and December 31st, 2012! They are giving away free meals every Monday through Thursday, limit one per person. To learn more about this great promotion or to find your local IKEA store, head to the IKEA website to see how you can take part in this great promotion. Starbucks: The treat receipt is back at Starbucks from 8/1-8/31. What is the treat receipt? Well when you buy a drink at participating Starbucks, you get a message at the bottom of your receipt for a $2 Grande drink! Just bring your receipt into a participating Starbucks after 2pm the SAME day between now and August 31st to score your $2 Grande! I love their Chai Frappuccino. Yum! Jamba Juice Printable Coupon: Sign up and receive printable coupon for any Sixteen Size Smoothie for just $2.00 from Jamba Juice. Free Waffle from Waffle House: Get a free Waffle at the Waffle House with this Printable Coupon. 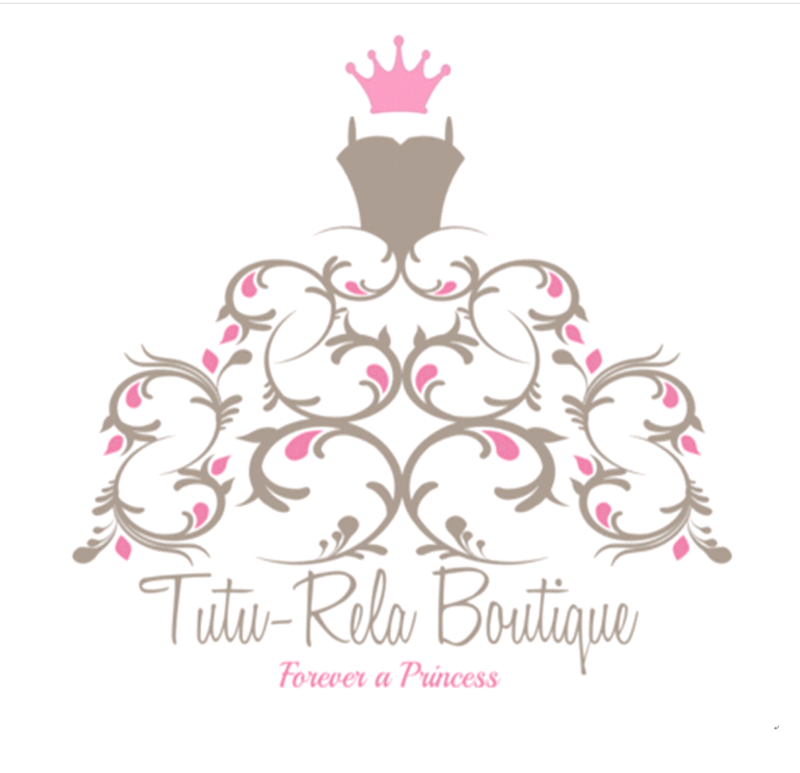 Expires October 31st and one coupon per customer per visit. Papa Murphy’s: FREE Mini Murph Pizza Kit with Any Pizza Purchase Coupon. You can get a FREE Mini Murph Pizza Kit with the purchase of any pizza at regular price. Kits come with Fresh Dough, Pizza Sauce, Mozzarella, and your choice of Cheese or Pepperoni toppings. Perfect way to get the kiddos a fun lunch! Limit of 3, expires 8/31/12. BookPeople: Saturday 8/11@11:30AM. We do live in the city, but in Texas the countryside is never too far away! One of the best things to do in Austin is to watch the bats fly out from underneath the Congress Bridge at dusk. Today’s storytime is all about our favorite little, squeaky mascot – the BAT! We’ll read Bats at the Ballgame and we’ll do some batty crafts too! Zilker Summer Musical: The Sound of Music: Friday 8/10 – Saturday 8/11, 2012 8:30pm. Beverly S. Sheffield Zilker Hillside Theater Located in Zilker Park across from Barton Springs Pool. Parking is $5. Lakeshore Learning: Saturday 8/11 from 11am-3pm, Design your own Golden Collage for Free! Disney Store: Friday 8/10- Sunday 8/12. In-store events will occur EVERY DAY from July 23rd – August 26th. Attend 4 events and receive a special gift! Visit or call our local Disney Store for specific event times and details! *Minimum age for participation is 3 years. While supplies last. Event limited per session based on store capacity. No lineups prior to 30 minutes before event begins. 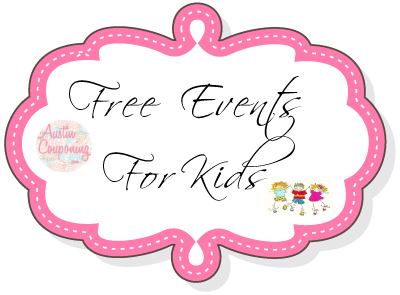 Event subject to change or cancellation without notice. 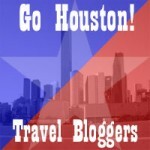 American Girl: Friday 8/10 – Saturday 8/12 Various events in different cities. Check for your local stores. Lowes Build and Grow: Saturday 8/11 10am & Sunday 8/12 2pm Shrek and Donkey are flying into Lowe’s this week! Bring your child to Lowe’s and they can build Shrek’s Dragon Ride!! Lowe’s Build and Grow is FREE and your child will receive the kit to build, free apron, goggles and patch. Get a free Waffle at the Waffle House with this Printable Coupon. 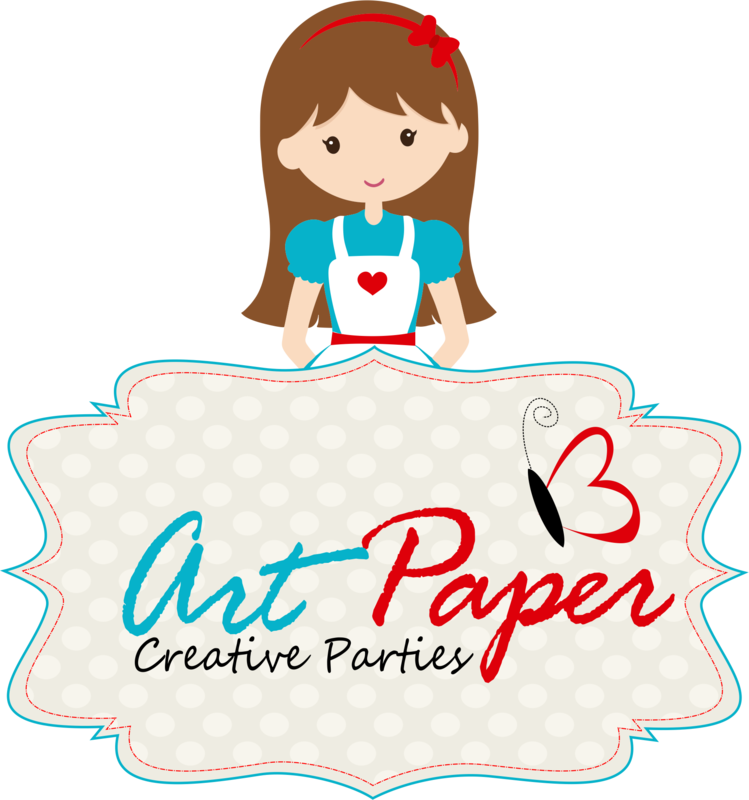 Expires October 31st and one coupon per customer per visit. Hurry over to score a FREE NoGii Gluten-Free Marshmallow Kids Crisp Bar (first 10,000 only)! Papa Murphy’s: FREE Mini Murph Pizza Kit with Any Pizza Purchase Coupon! 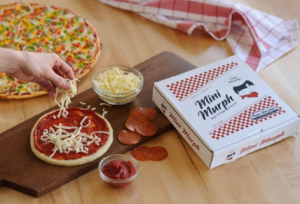 You can get a FREE Mini Murph Pizza Kit with the purchase of any pizza at regular price. Kits come with Fresh Dough, Pizza Sauce, Mozzarella, and your choice of Cheese or Pepperoni toppings. 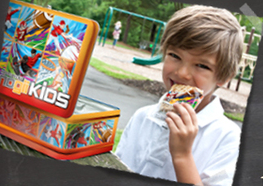 Perfect way to get the kiddos a fun lunch! Limit of 3, expires 8/31/12. 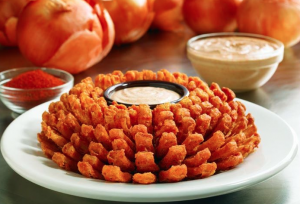 Ryan Newman finished in the top 10 at this week’s Sprint Cup race, so that means that you can get a free bloomin onion at participating Outback Restaurants. TODAY ONLY, August 6th! Just head to your local Outback Steakhouse restaurant, order the Bloomin’ Onion, and purcase an entree and the onion is yours for FREE! Ryan says your welcome! Chili’s: FREE Kids Meals + FREE Chips & Queso Coupon! Chili’s is once again offering a sweet deal….just print the new coupon valid for a FREE Kid’s Meal with ANY adult entree purchase, (kids ages 12 and under), valid thru 8/31 ONLY! Then…..